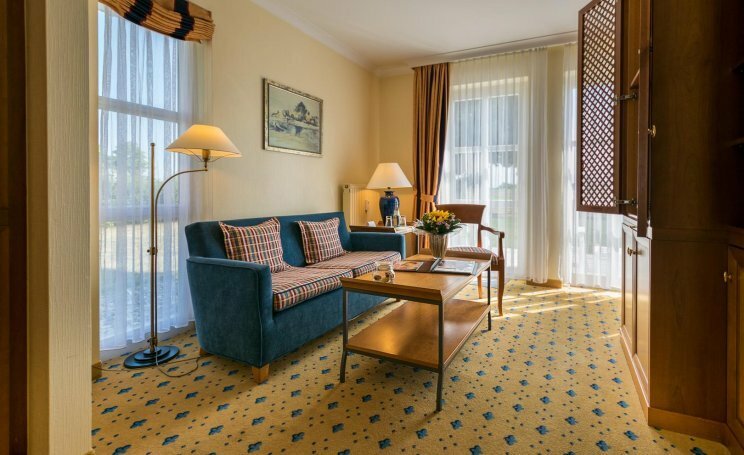 "A room is more than the sum of its square meters, it is your home at the Balmer See Hotel"
As extensive as our resort is, so large is the variety of housing options in our hotel. 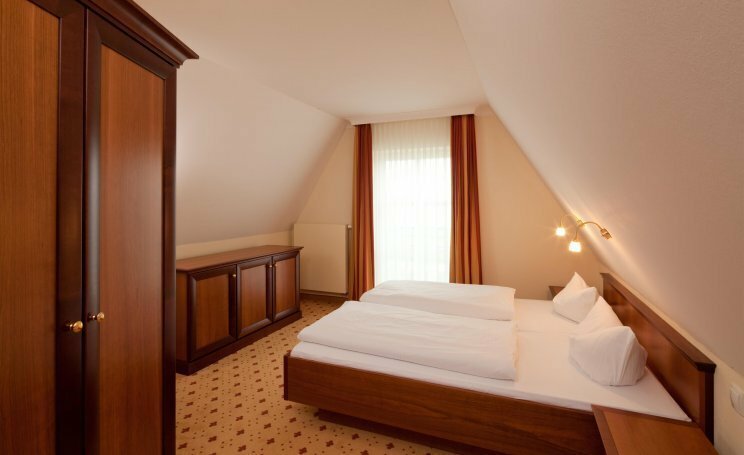 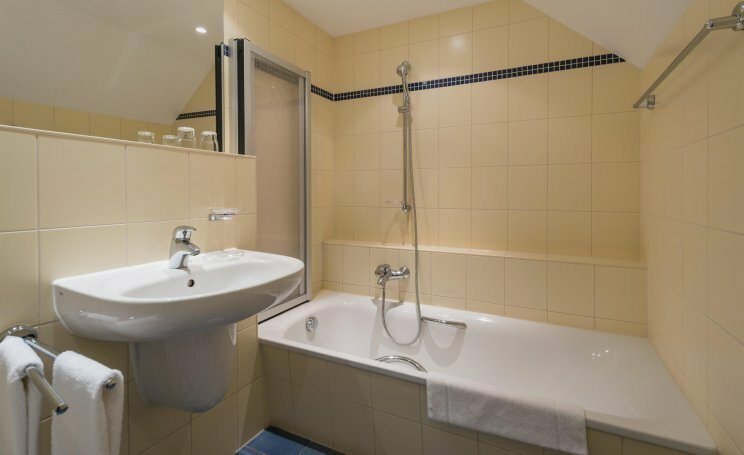 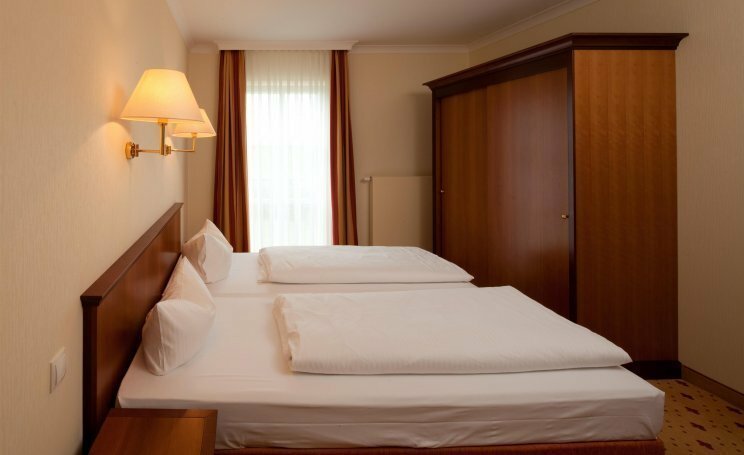 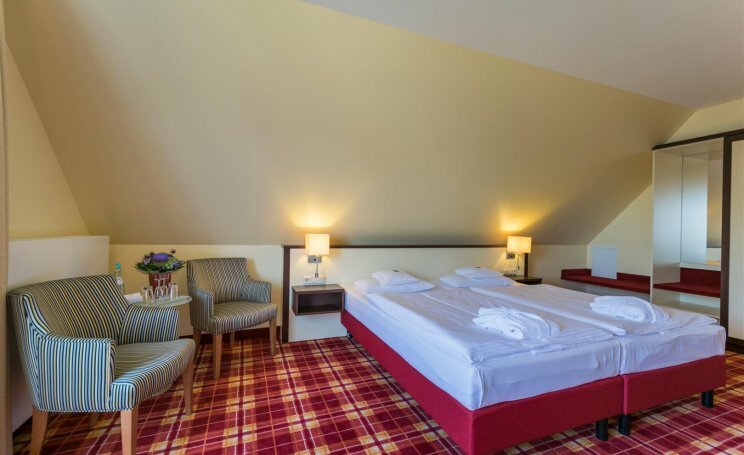 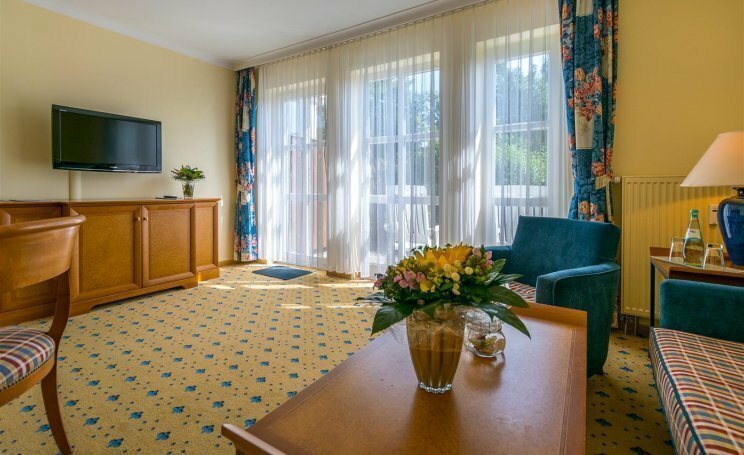 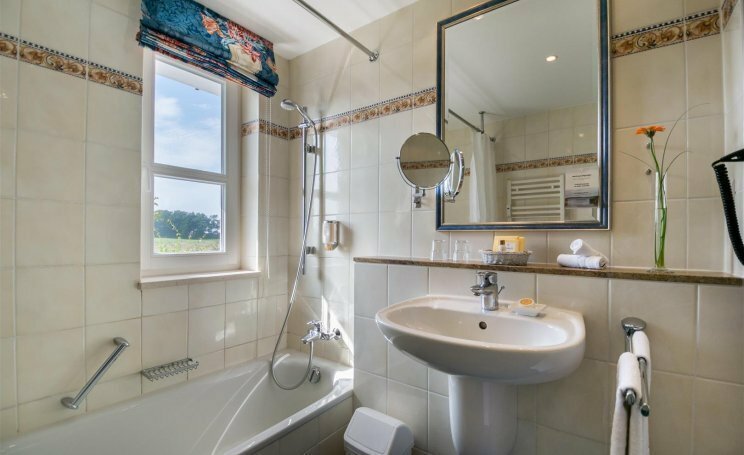 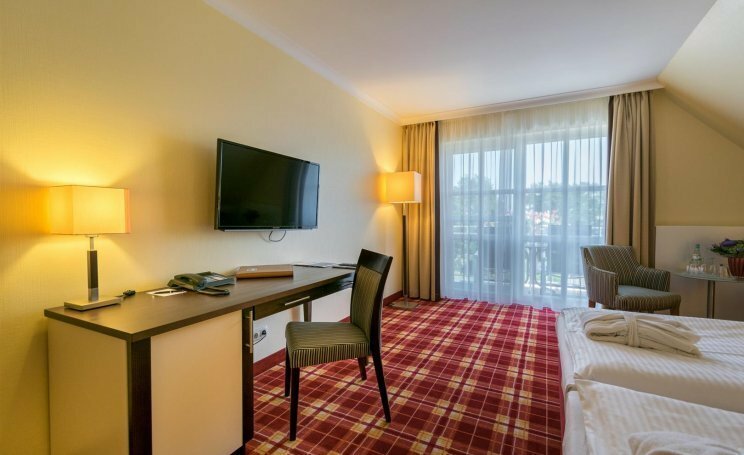 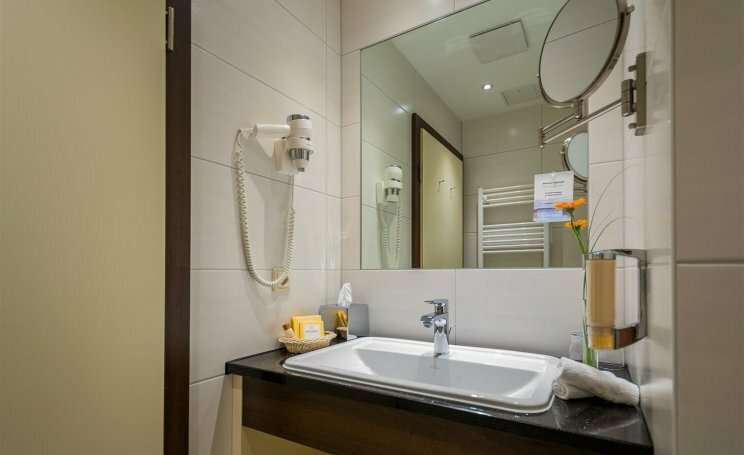 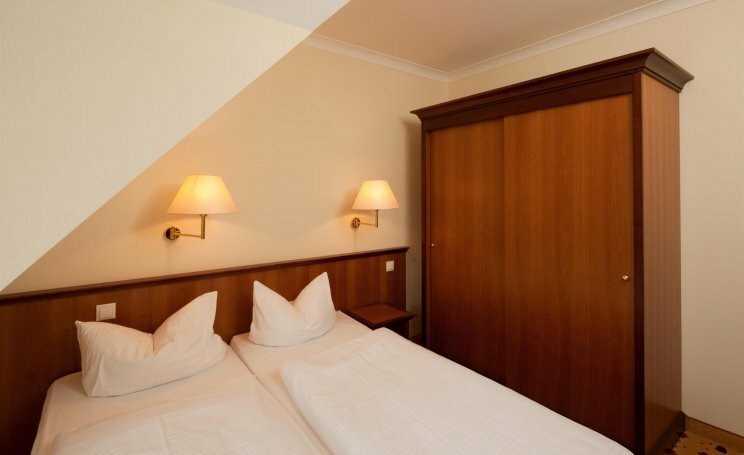 Whether you are looking for a nice double room for a short stay or want to spend your main holiday with your family in one of our apartments, our hotel offers the right kind of place for every guest on the island of Usedom. 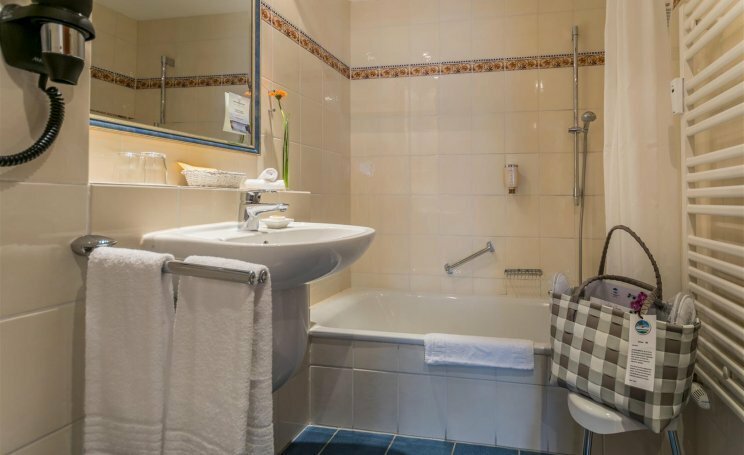 All the rooms are charming and typical of the island with high quality furniture and 96% of the rooms have a balcony or terrace. 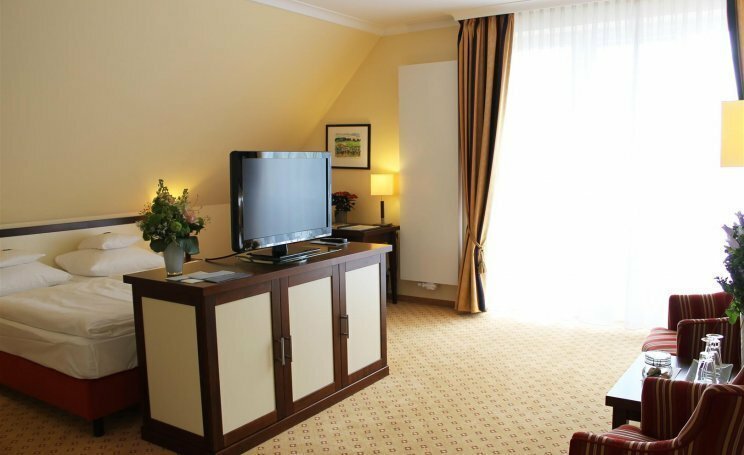 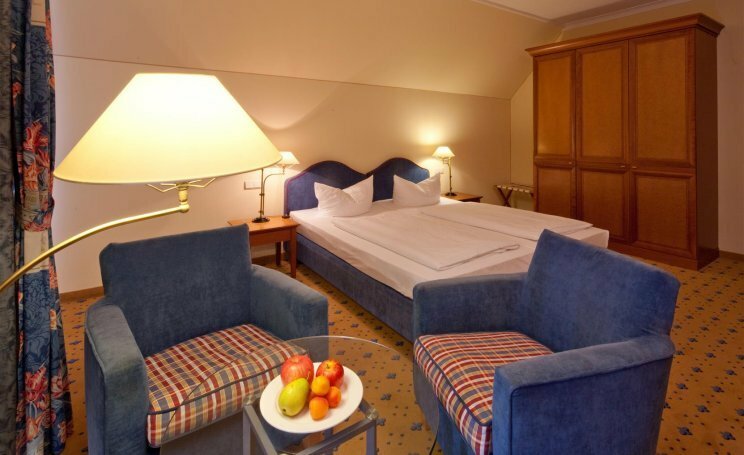 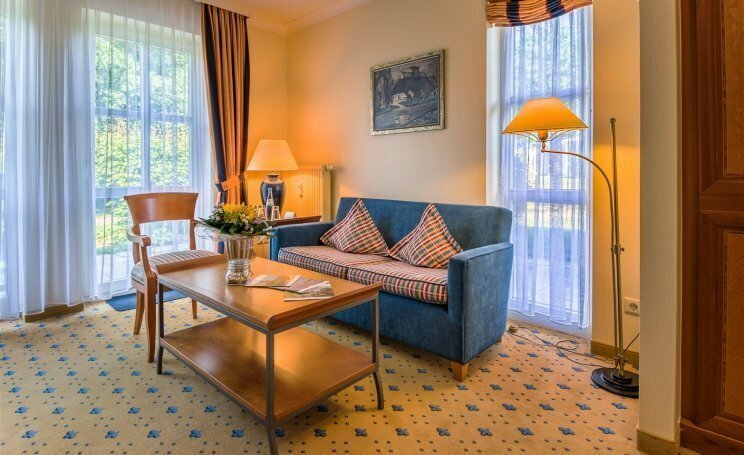 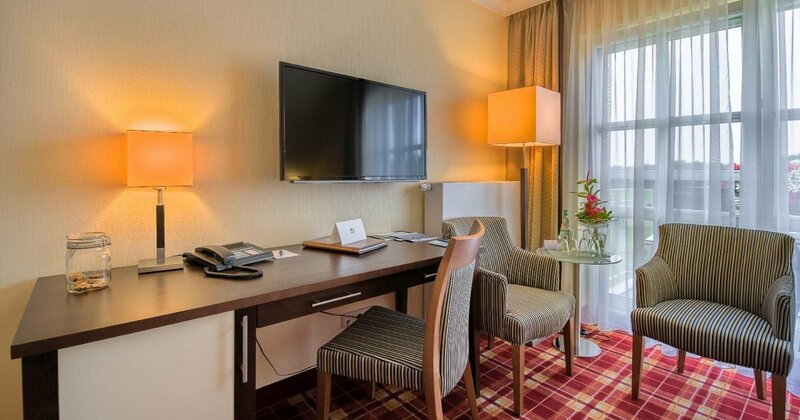 Discover the variety of our room offers at the Balmer See Hotel. 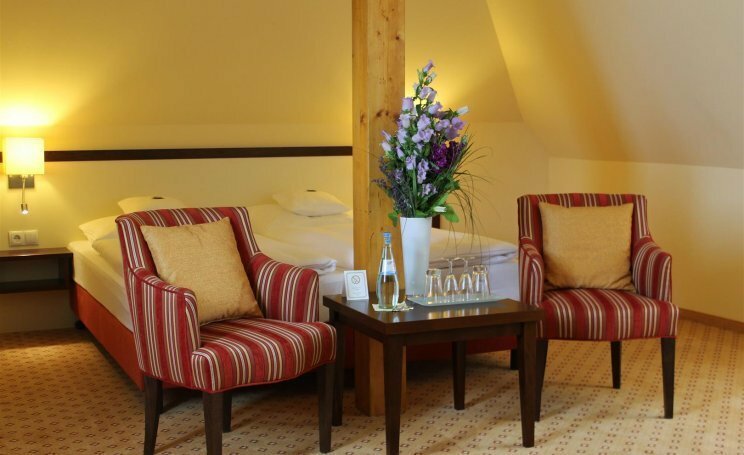 free use of our SPA area "Balmer SeeLe"